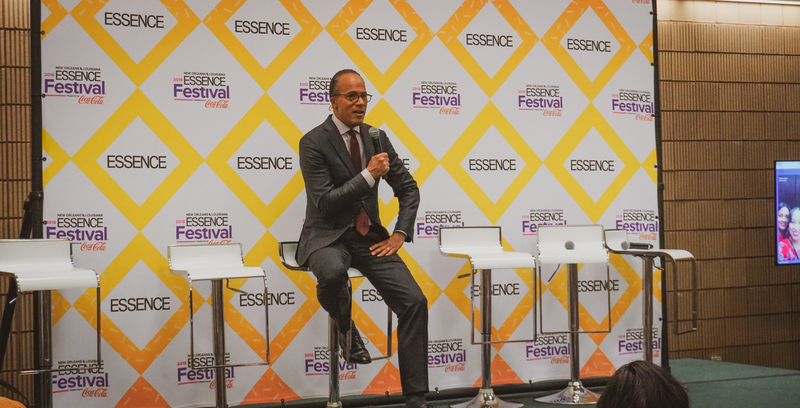 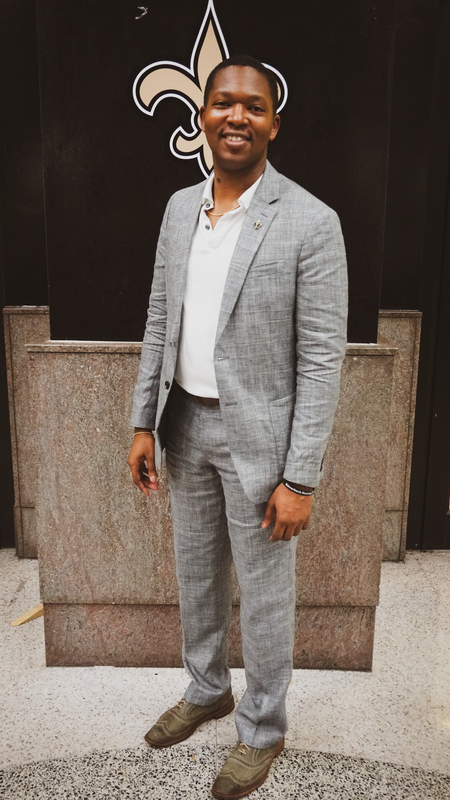 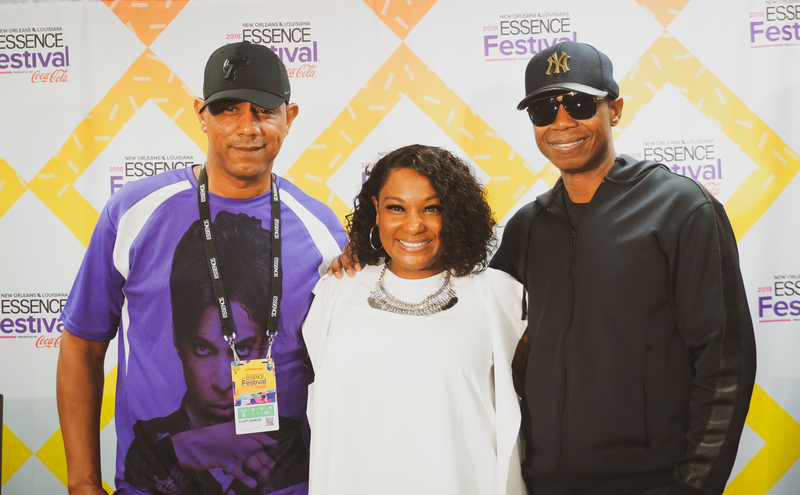 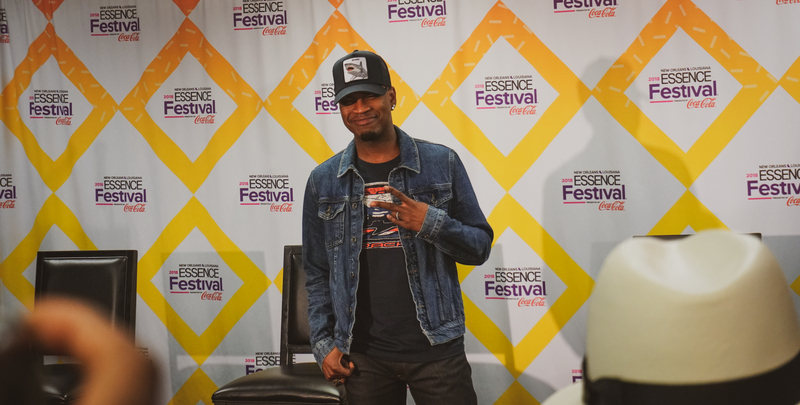 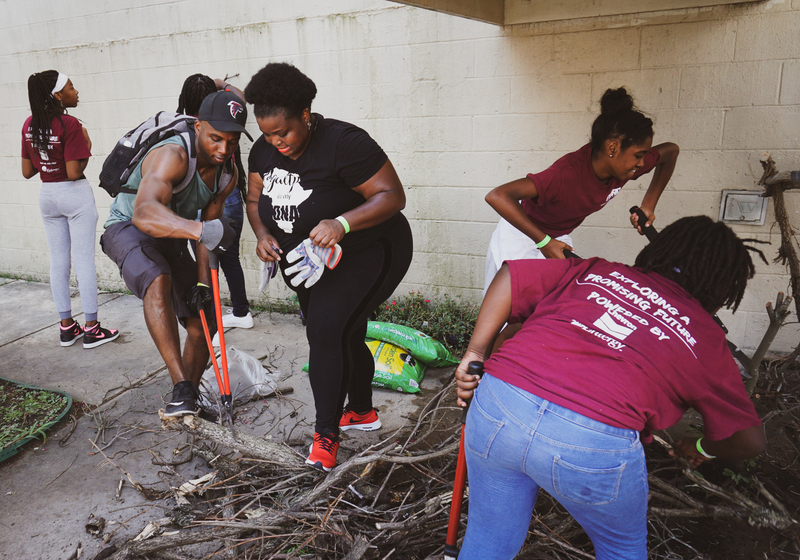 Essence Fest has ended, but we already have fond memories of that Essence Fest from all the way back in well, 24 hours ago. 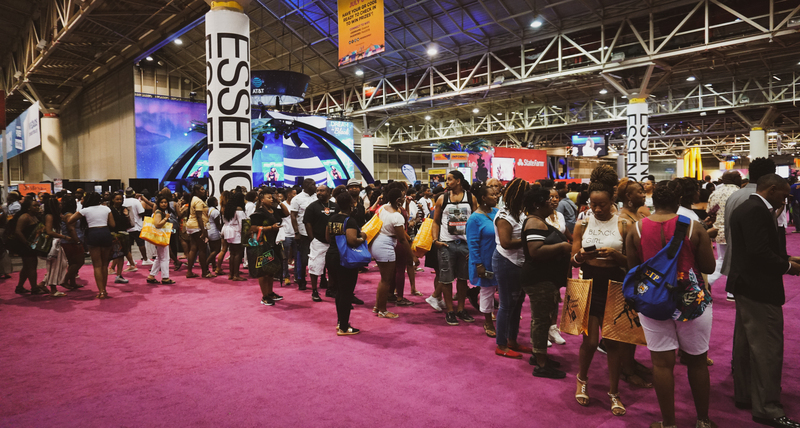 This year was one of the largest in the 24-year history of Essence Festival, attracting more than 510,000 attendees. 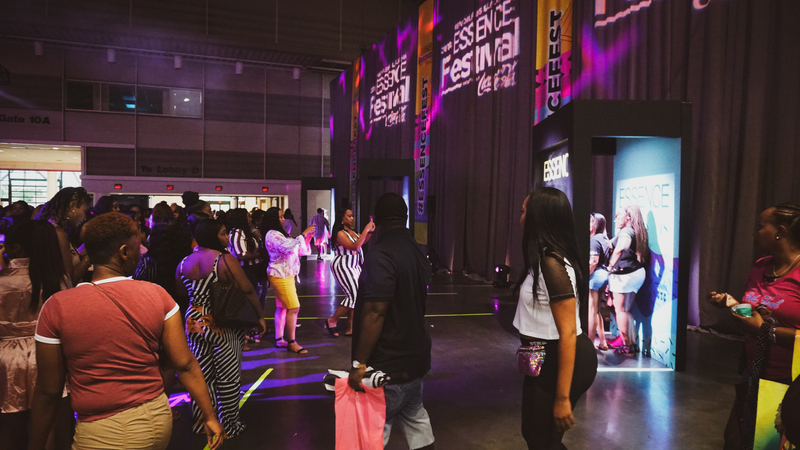 Every single night of the Essence Fest nightly concerts was sold out, for the first time ever. 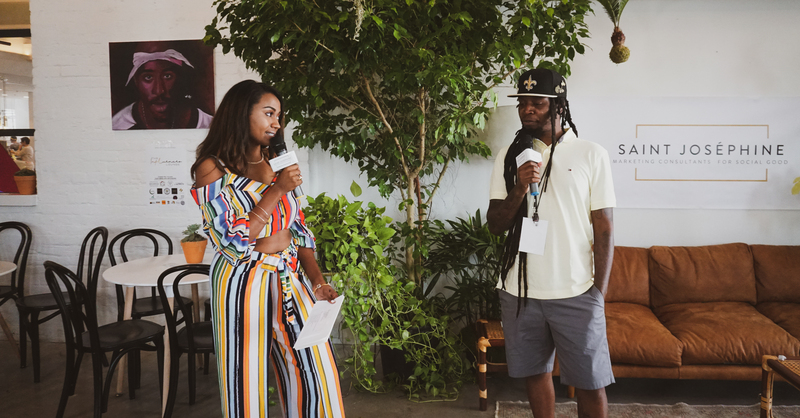 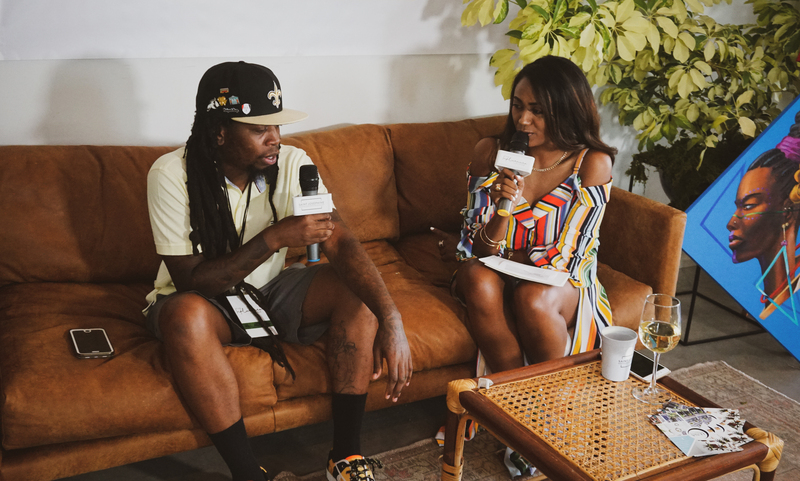 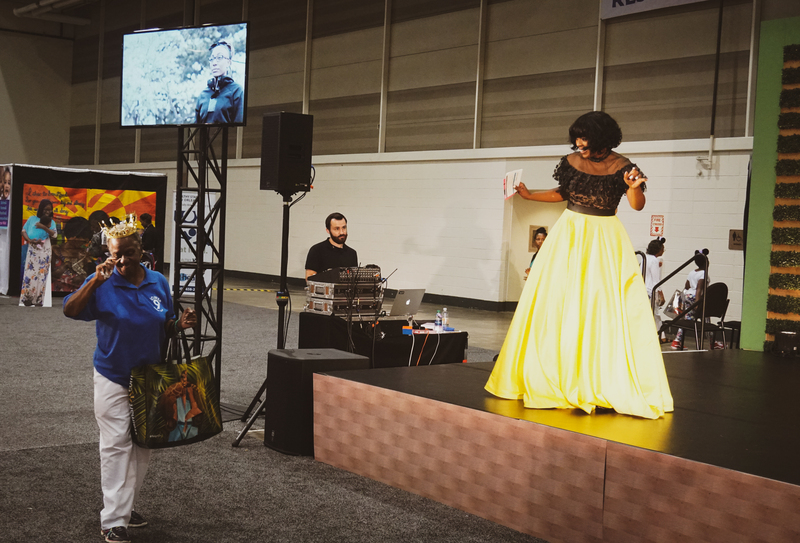 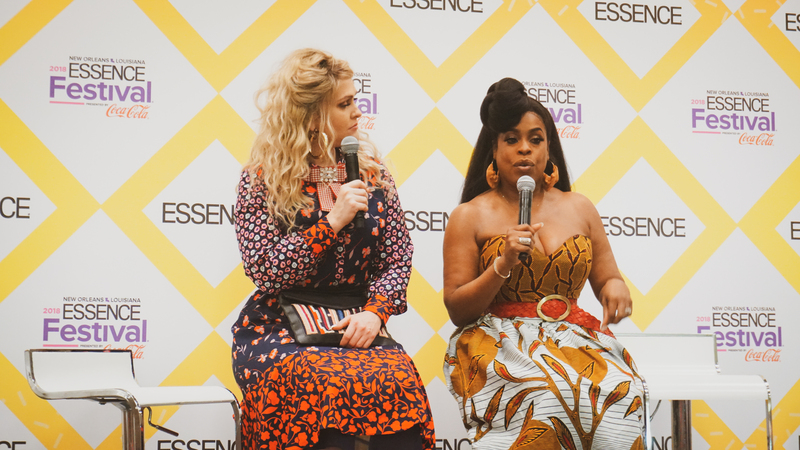 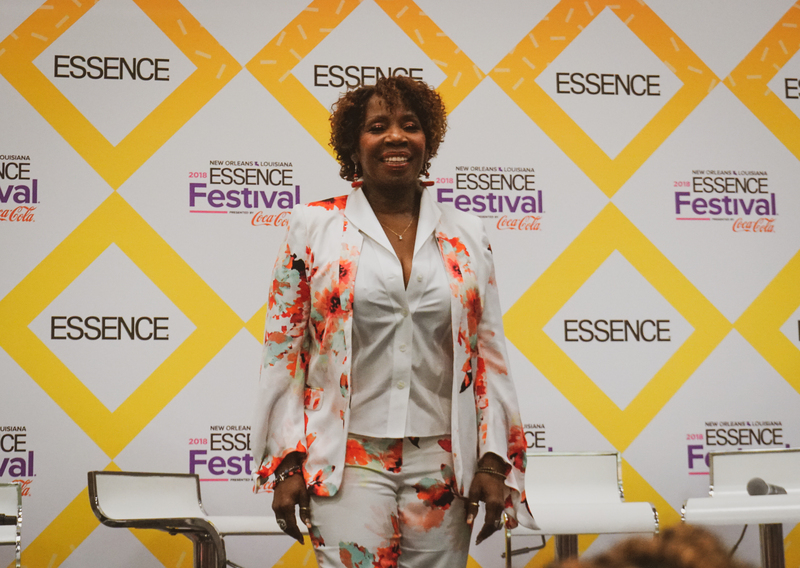 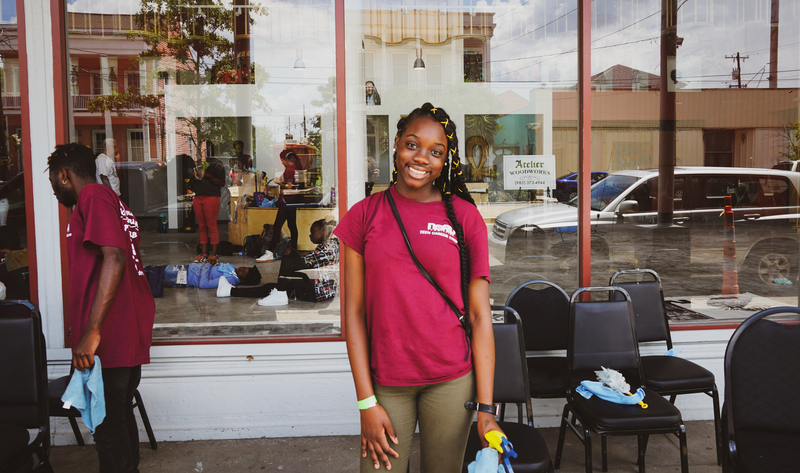 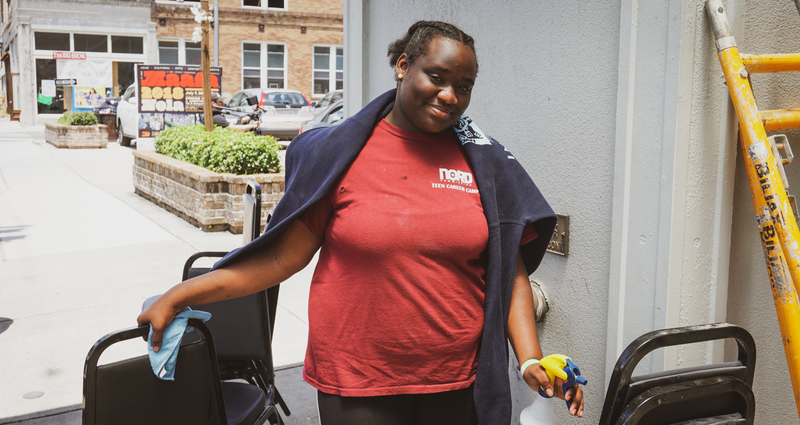 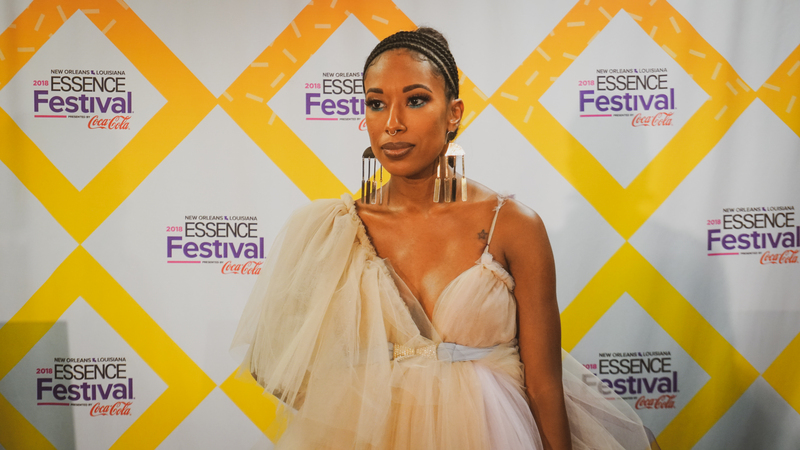 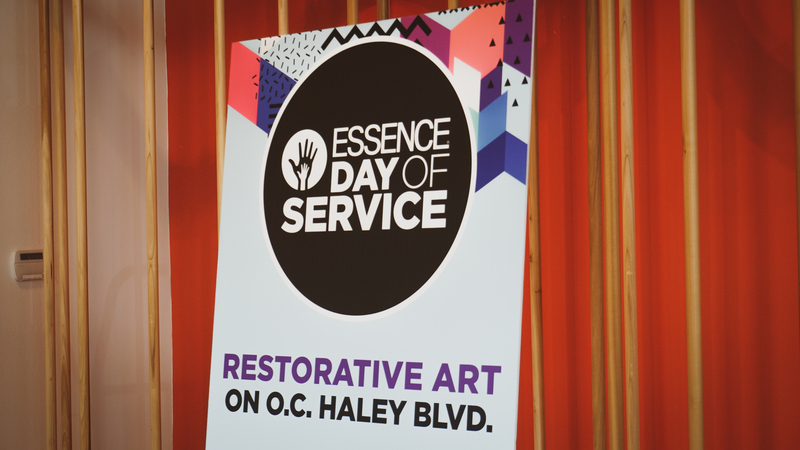 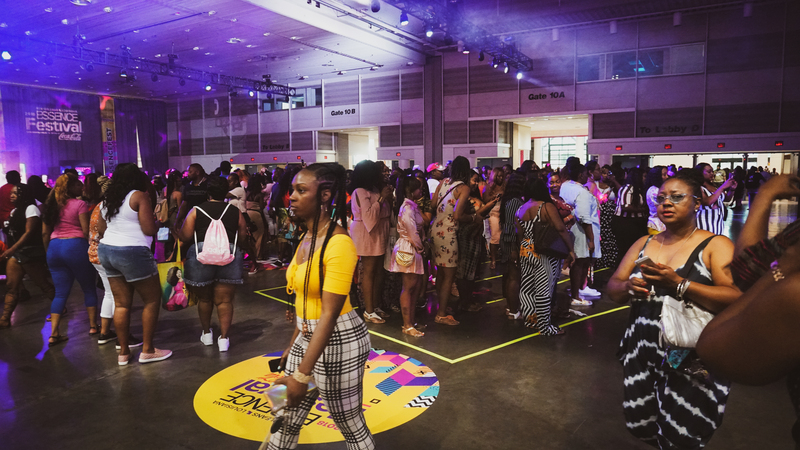 More than 100 performers hit the stages of Essence Fest this year, and more than 100 influencers, leaders and creators converged in the Crescent City for our second-biggest event of the year, all celebrating and uplifting Black women. 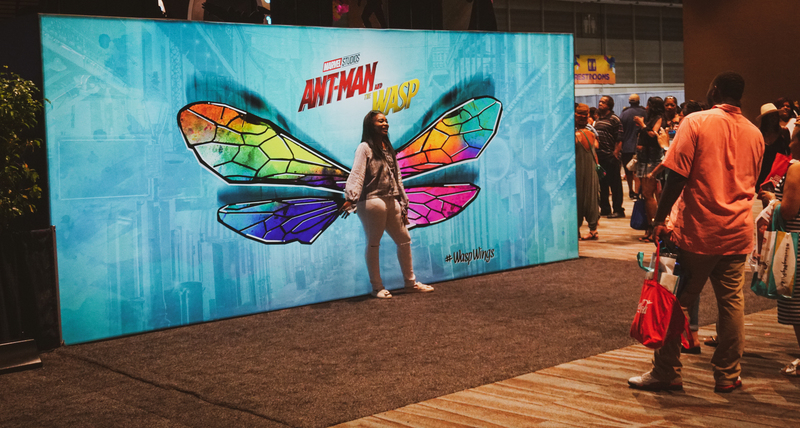 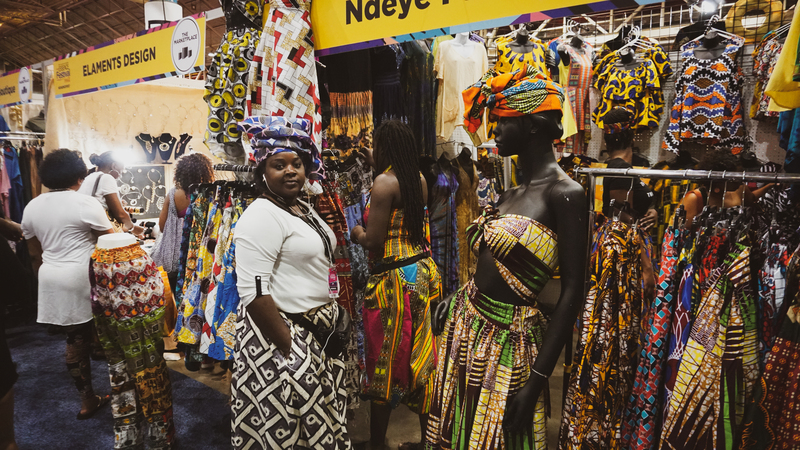 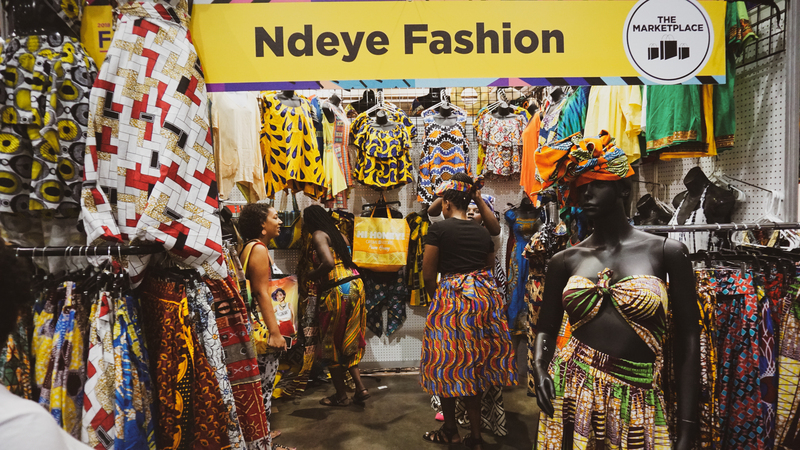 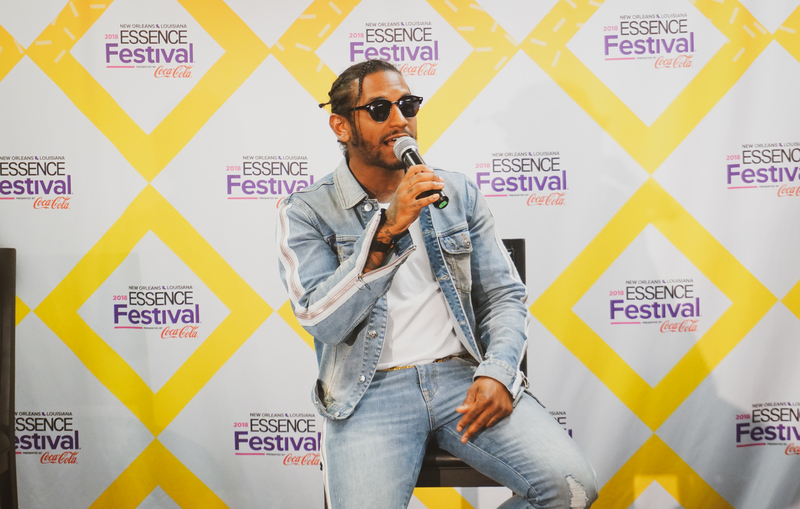 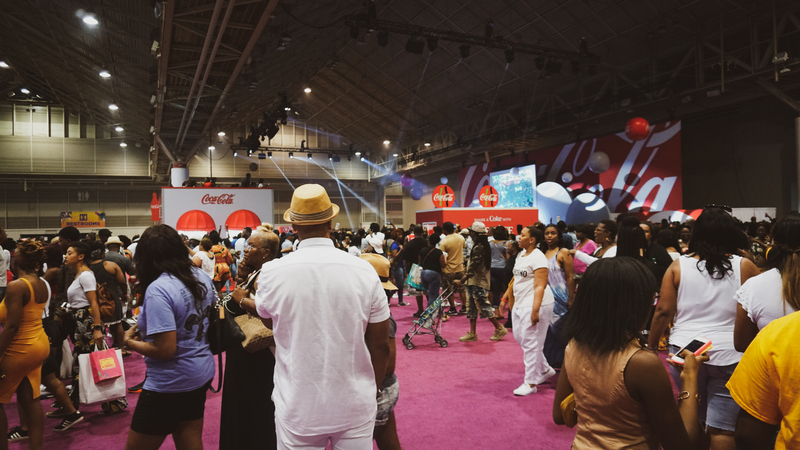 Take a look at our favorite moments we captured in photos from Essence Festival 2018.